The symptoms for kidney stone may be felt when there is already a movement from the kidney to the ureter. When this happens, there is too much discomfort on the part of the one who is affected. There is pain in the urination and persistent urge to urinate even in the most undesirable time and place. Aside from this, the urine will also smell a bit foul and the rate of urination is high. It means to say that you will urinate from time to time which is something so disturbing in the evening. Our body has normal balance of water, salt, minerals and other substances found in the urine. 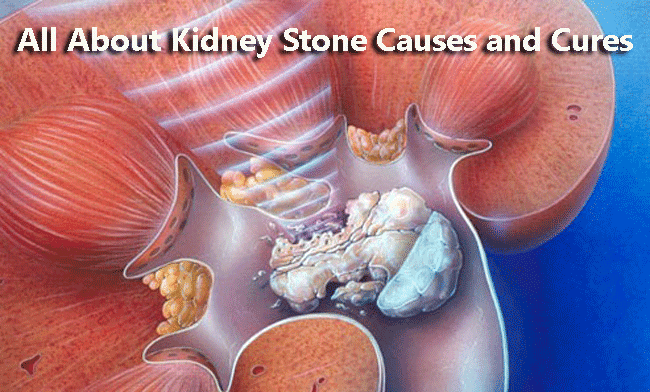 There are several types of kidney stones and they are characterized by the presence of the substances. The most common type of kidney stone is the calcium-type. Normally, when there is improper excretion in the kidney and the residue is present in the kidney, that is where kidney stone becomes at large. The most common reason for this is failure to drink too much water. Water treatment is the best cure for kidney stone if this is not yet severe. With the present of water in the kidney, there is efficiency in excretion. Another thing is when you already see the symptoms happening and you are not comfortable with it, see a doctor. Some of the symptoms that you should not regret to consider are blood in the urine, vomiting, nausea, difficulty in urinating, shivering and chilling due to pain and others. Being on lookout with the condition of your urination is important. Sometimes you will just consider this as something normal and easy to handle without any notion that you already have a kidney stone and your life is in grave danger. You have to act before it’s too late.